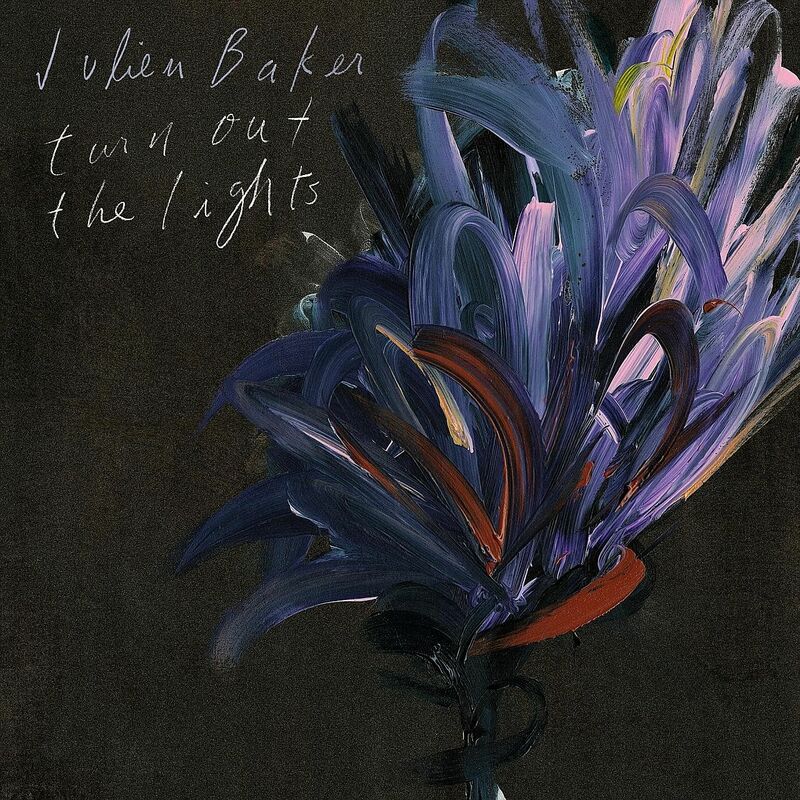 To get a good sense of Julien Baker's artistic progress, fast-forward to the last seconds of her sophomore album's last track, Claws In Your Track. Three minutes 47 seconds into the song, the 22-year-old Memphis musician lets out a lacerating cry: "I change my mind/I wanted to stay/I wanted to stay." It is an unexpected change of register and, against an escalation of piano plinks which go from dolorous to sustained, her voice becomes a hair-raising clarion. Just as striking, it fades swiftly into the background and the dying embers of the night. The song is leap years from her 2015 debut Sprained Ankle, in which her sweetly bruised voice navigates the trials and tribulations of loss and faith with timorous audacity. In the span of two years, she has more battle scars and is more confident, if only to take on her demons. Claws In Your Track addresses taboo subjects - mental illness, suicidal thoughts and self-destructive behaviour - and is a dedication to "some of my friends who were feeling that same kind of hopelessness", she says. Baker, who grew up gay, Christian and Southern, exudes the same gift as someone such as Shannon Van Etten or Shannon Wright - the ability to go straight for the jugular with the right balance between drama and insouciance, which only serves to heighten and sharpen the tension. Shadowboxing is her attempt to manifest the inner turmoil. "When you watch me throwing punches at the devil/It just looks like I'm fighting with me," she sings, lucidly, until her voice goes sotto voce at the last word "me". The vertiginous drop jerks. "So break me down/Fold it over your arms/Like an unloaded shotgun," goes a startling simile. Her preoccupation with body imagery is extended to Televangelist, in which she describes herself: "I'm an amputee with a phantom touch/Leaning on an invisible crutch." The piano stays in the background like a spirit in waiting. In Appointments, a dirge scrawled with shadowy guitars and a lonesome piano, Baker confesses to a lover, a friend or an ex-paramour: "How I disappoint you/Suggest that I talk to somebody again/That knows how to help me get better." The contrition is compounded by her realisation that, ultimately, she has no one to rely on but herself. The title track, like many of the songs here, does not veer far from the guitars and piano combo, putting her voice in the middle of the maelstrom. The effect is, indeed, akin to being in the eye of the hurricane - where everything swirls around - and she has found her centre of calm, if only for a few minutes. "When I turn out the lights, oh, there's no one left/Between myself and me," she concludes, understanding solace in solitude.